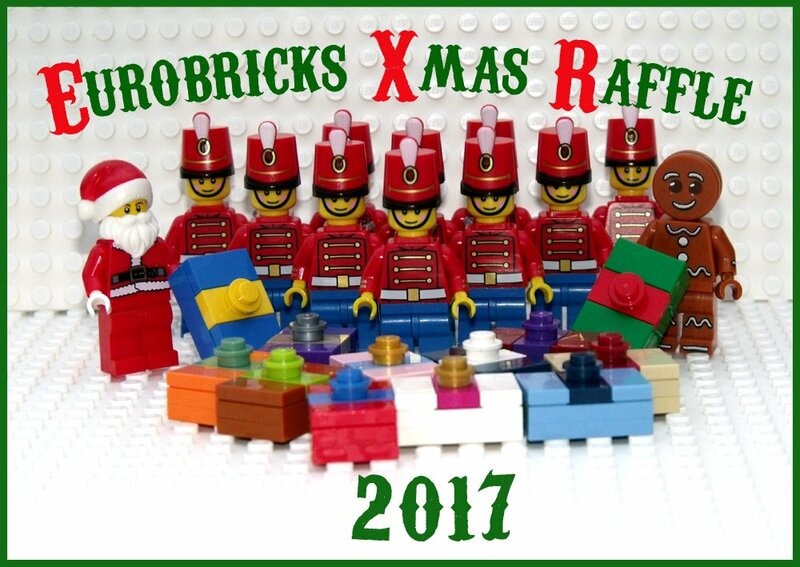 For quite a few years now, Eurobricks has had an annual Xmas raffle. All that's required to enter this year, is to build a model of your ideal Christmas tree, and then post it in this thread. There are always loads of incredible minifigures given out, and the chances of winning are extremely high. To enter you must have had a Eurobricks account before November 6th, 2017. Entries must be submitted before 10 pm GMT, by the 28th of November, 2017.